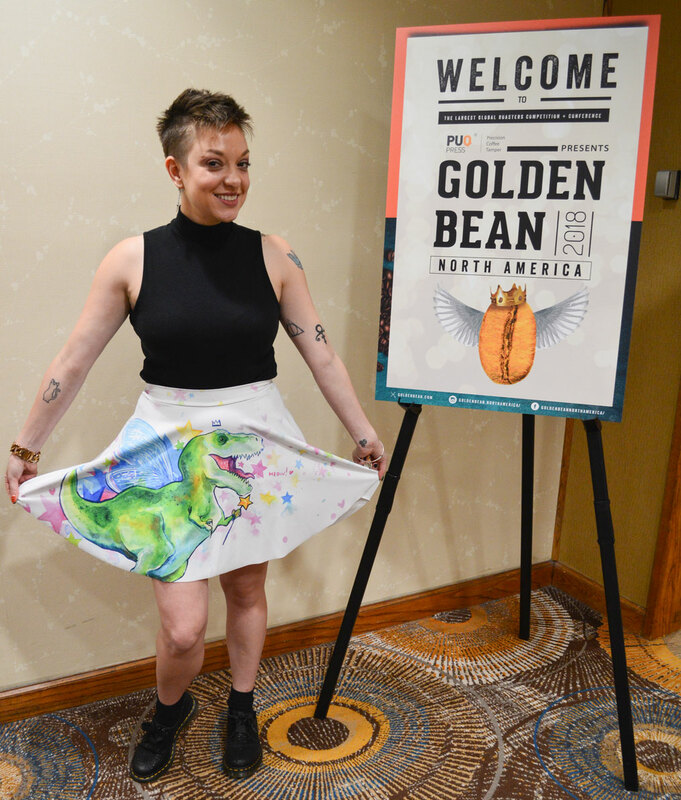 Fresh Cup spoke with various coffee industry professionals at the 2018 Golden Bean North America competition and conference, which commenced September 19–22 in Portland. Over the next few weeks, we’ll be sharing their stories. Active in the coffee industry for nearly two decades, Jen Hurd has worn many hats, including barista, retail manager, sales manager, consultant, and trainer. 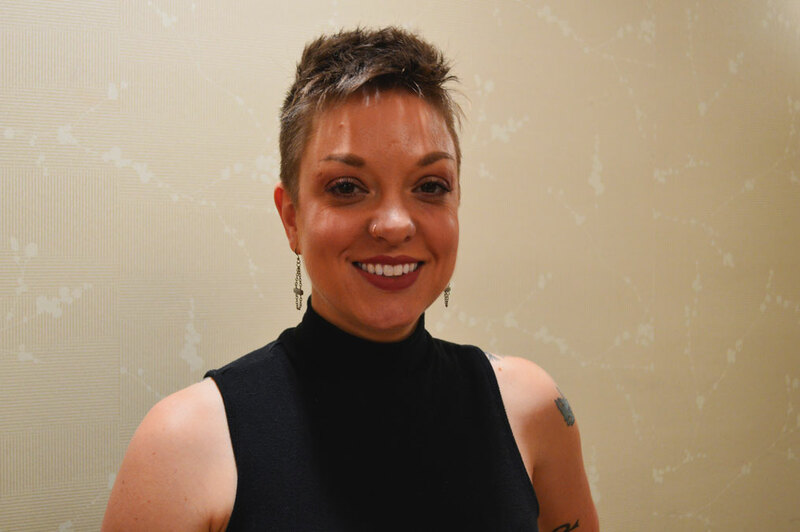 Based in Portland, Oregon, she now serves as the West Coast Regional Partnership Manager for Genuine Origin, an importing arm of Volcafe Specialty. Hurd has been a part of Golden Bean North America since it started four years ago, working in the Engine Room for the first two years and participating as an official judge last year. This year, she was one of the head category judges, making sure other participants judged accurately and fairly, and provided constructive feedback for all the roaster competitors. CP: What have been the biggest changes you’ve seen at Golden Bean since you started? JH: We’re seeing a lot more attendees and we’re seeing a lot more coffees. I think there’s more awareness of the competition overall. 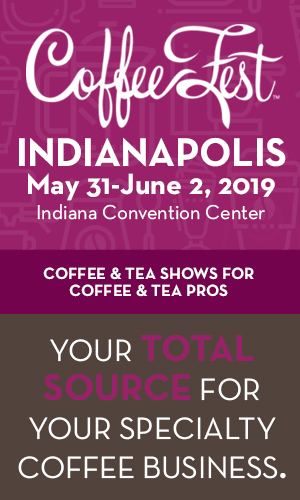 I think it continues to be a really good learning opportunity both for competitors who submit coffees, but also just to be here… it’s a great place to make a lot of connections and do a lot of networking. I think some of the biggest changes are we have way more people to help, which is really cool. There’s more people in the engine room, there are more judges, and I think we really need that in order to get through more coffees every year. 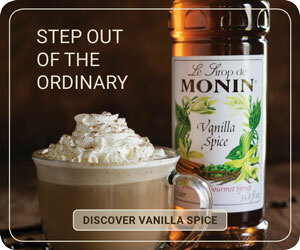 CP: What have been the biggest challenges you’ve faced since you started in the coffee industry? JH: I think the Pacific Northwest is tough because it’s very competitive. 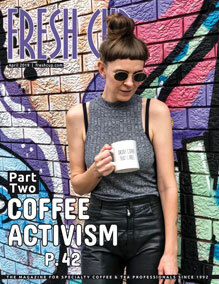 It’s very saturated, so whether you’re in green coffee or roasted coffee, or you have a café, so do a lot of other people, and that’s really tough. I think branding and marketing and company culture are really, really important. I also think being a woman in this industry can be really tough. You have to work even harder sometimes to get people to listen to you and give you any credibility, so it feels like you have to prove yourself constantly. CP: How has it been being the only female head judge? JH: Our judges are all really awesome and I’m very happy that that is not an issue. We all pull each other over for coffees if they need a second taste, if there’s something questionable. I am not worried at all about my skills—everybody is all on the same page. CP: Is [diversity in] the industry changing? JH: I think so. I think we’re seeing that in attendees as well, which I think is really important. And in the Engine Room too. CP: What makes the Engine Room special? JH: It’s so much fun. You get to really work your brain as a barista in a way you don’t in normal service. 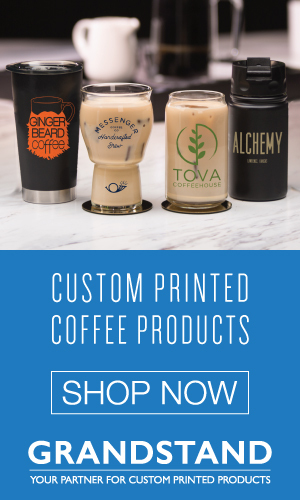 Because in a normal café, you have the same coffee most of the time, and with [Golden Bean] you have wildly different coffees, so it’s like, ‘Okay, how does this coffee work differently?’ I think it’s a great exercise for people who maybe haven’t gotten to work with a lot of different coffees. CP: What is your favorite thing about the industry? JH I feel like everybody says ‘community,’ I feel like that’s always the answer. But I have made some of my dearest friends through things like this….I also think it’s getting to learn from other people and getting to share what you know. It doesn’t matter how long you’ve been in this industry or what role you have, there is something I can learn from everybody here. There are a lot of right answers in coffee.